Eastern Art Report was founded in 1989 as an international magazine focused on the arts of Asia and Africa and the arts practiced by the people of Asian and African origin in North America, Europe and elsewhere. Increasingly, Australia, New Zealand the Pacific region are covered in articles and news. The contents of the online magazine are organised largely in accordance with the format of the print edition, with the exception of news and feature pages published initially or solely on the Web. To examine online contents click any of the topics on the menus offered. A Index to Back Issues, frequently updated from the print edition, provides a comprehensive list of articles and other items in print. The online index includes articles published only on the Web. EAR endeavours to offer in its issues the whole range of the arts of Africa, the Near and Middle East, South and Southeast Asia, China and Japan. Both historical and contemporary aspects are covered. EAR’s scholarly articles, exclusive interviews, exhibition and book reviews and news stories have dealt with major issues in the traditional and contemporary contexts of the arts in a singular no-holds-barred approach. 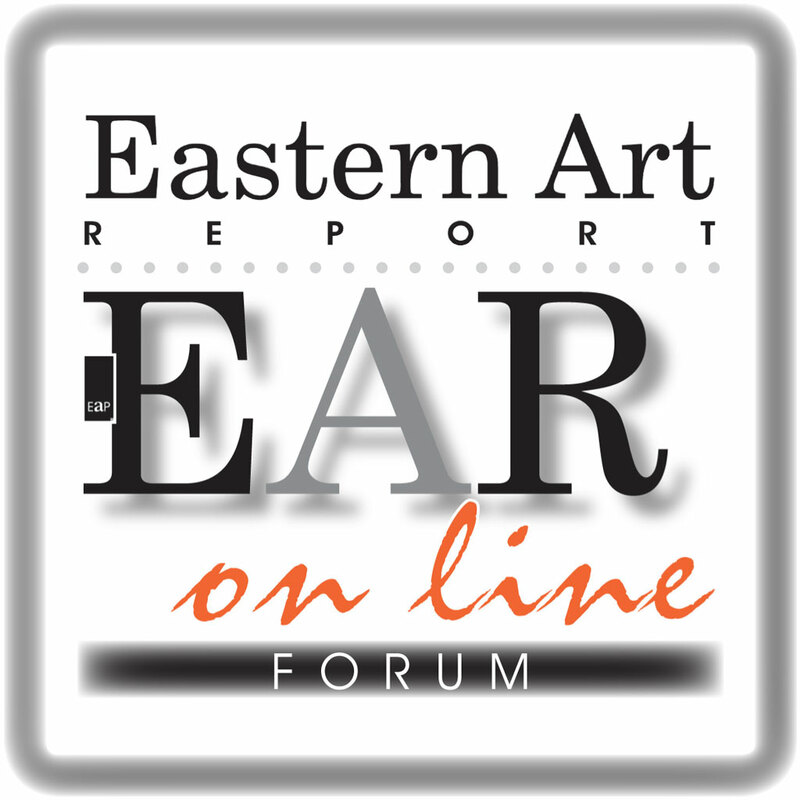 This greatly abbreviated Web version of Eastern Art Report offers major elements of the print edition plus regularly updated ‘news’ sections. Familiar features like International Diary, Art Events Worldwide (listings), and Previews and Reviews are updated weekly, sometimes more often. The comprehensive Index to Back Issues is supplemented by information on ordering single or multiple issues of EAR. • “The young Europeans of Asian origin are having their own Grand Tour of the subcontinent. Eventually they will play a vital role in promoting art o f their ancestral homes on European soil.”–Robert Skelton, formerly V&A London, interviewed in EAR Vol II No 2. • “America is changing. It is becoming a part of the Third World, and not in a negative sense.”– Layla Diba, Brooklyn Museum, interviewed in EAR Vol II No 8. • “I see Salman Rushdie as an incubus in the body politic of Islam — a figure shelting within the rest; he is part of a debate that the modernism of Islam has to enconpass. He has highlighted the issues brutally perhaps, but they do exist.” — Deanna Petherbridge, interviewed in EAR Vol I No 22. • “One thing we have succeeded in doing is to get people actually to look at Japanese art instead of walking past and saying it’s Japan, it’s not interesting.”– Oliver Impey, Ashmolean Museum, interviewed in EAR Vol III, No 2. • “The most impressive quality of a great Tibetan artist is not his technical excellence, but his humility, acceptance and devotion.” — Robert Beer, thangka painter, interviewed in EAR Vol III No 1. See text and pictures online.